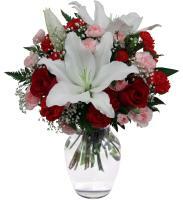 Our vast network of flower shops lets you to easily send flowers to Canada for any event. 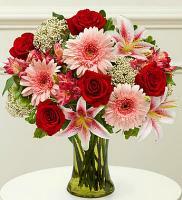 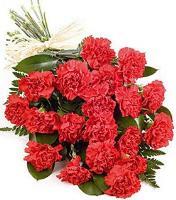 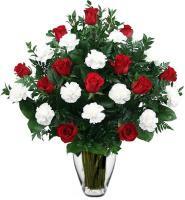 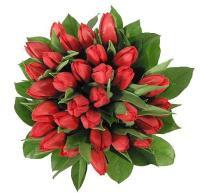 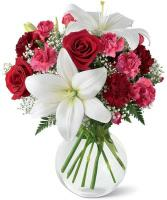 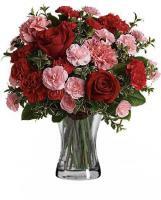 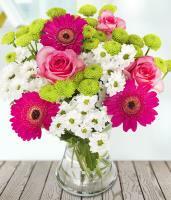 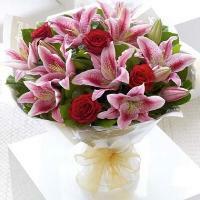 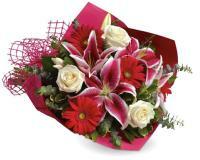 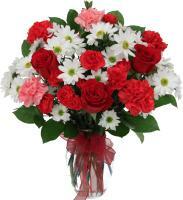 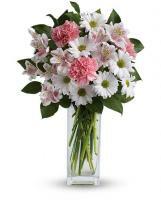 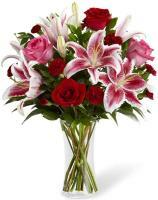 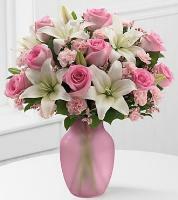 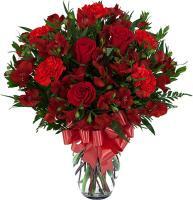 Flowers.com.mt permits you to send flowers to your family and friends for all the significant events. 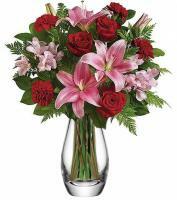 Our local Canada flower shops offer same day delivery for numerous regions of this country and all flower orders are hand delivered to the recipient. 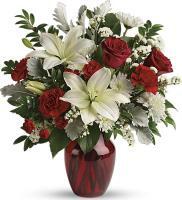 To send flowers to Canada for Valentine’s Day, it is recommended to send out your order two days before to guarantee a safe and on time delivery. 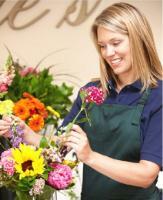 Even for New Year’s, it is healthier to order before the actual day as our flower shops are shut then.